These are the guys that play a major role in helping me sound like "me". They are all extremely talented and bring so many wonderful ideas to the band. I am honored to have them all as Midnight Flyer and I treasure each moment we share on stage. Randy mainly gets down to business on the neck of a guitar. Along with being a loader and unloader of the trailer, he's the sound man, bus driver, road manager and band leader. When he's not performing any of aforementioned duties, he enjoys being a husband and father. He also enjoys collecting vinyl, jukeboxes and old beer signs. Influences: Weldon Myrick, Hal Rugg, Buddy Emmons, Jimmy Day, Lloyd Green, John Hughey, Dicky Overbey, etc. The first question is usually, "What does the 'T' stand for?" And there are probably reasonable answers: terrific, Texas, tubular, tantalizing... but none of these would be the real answer. His name is just 'T' - it's on his birth certificate. Then, the second question is, how does someone so young play these piano styles with such authority and authenticity, as if he were the originator - boogie-woogie, stride, country, jazz, one song	sounding	like Pig Robbins, then the next song, like Nat Cole or Art Tatum. It's admittedly a good question and not	one so easily answered as his short given name. 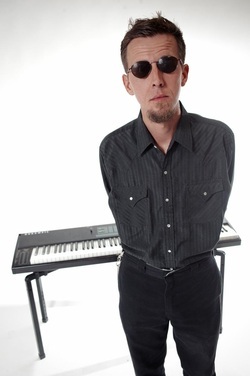 T Jarrod (full name, T Jarrod Bonta) has been performing in his home town of Austin, TX, since he was twelve years old. 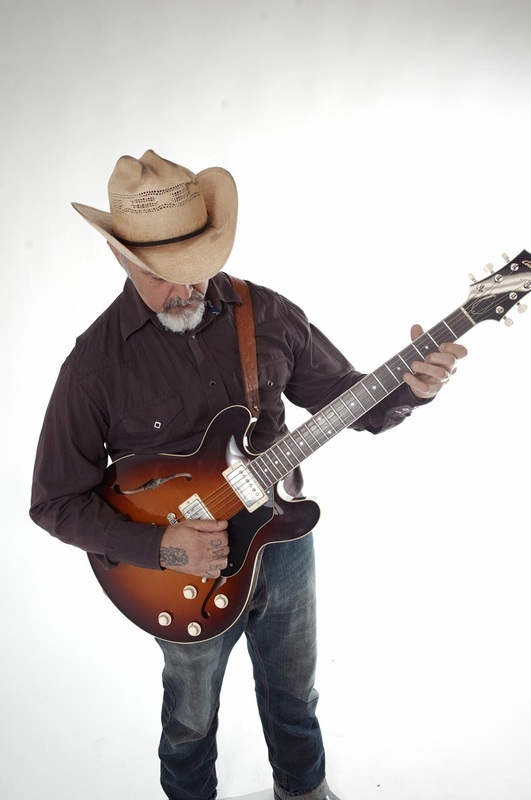 He has played or recorded with a variety of Texas' elite: Rosie Flores, Johnny Bush, Wayne Hancock, Cornell Hurd, The Horton Brothers, Jim Stringer & the AM Band, Marti Brom, and many others. As if there were ample time left, his own band, The T Jarrod Quartet, has been performing regularly since about 2000, playing a mix of western swing, jazz and country. T's goal has not been to use his talent to achieve fame or fortune, but rather to refine his abilities and to seek to be the best player that he can be. One of life's lessons is that TALENT gives you a head start, but HARD WORK eventually moves you much further along. And when you mix immense talent with really hard work - well, you wind up with a musician like T Jarrod Bonta. Like most kids growing up in the 60’s John Schattenberg’s aspiration to play the guitar was primarily influenced by listening to the Beatles. 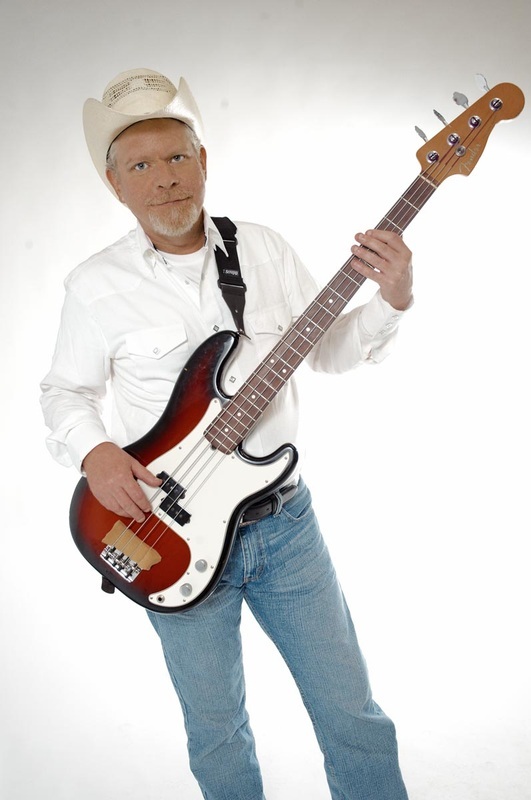 He began guitar lessons at 14 and by late high had acquired a love country music and the likes of Buck Owens. This changed as the 60’s grew to a close with the popularity of artists that carried fiddles and steel guitars. He and schoolboy friend Randy Reinhard who played piano decided if they were to make it to Nashville they’d better learn steel and fiddle. In 1969 they did just that with Schattenberg assuming the task of the latter. 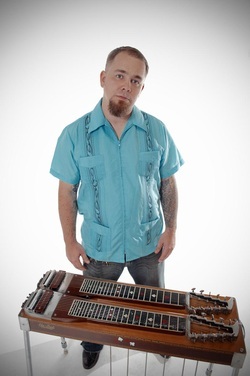 After a couple of years of tackling one of music’s hardest instruments in local bands in the San Antonio Texas area, he was on stage with artist Johnny Bush. Within two year afterwards in 1973 he moved to Nashville to tour with Faron Young shortly after he recorded Four in the Morning. After a move back to Texas he found himself back in Nashville in 1975 working with Barbara Fairchild shortly after she had a hit with The Teddy Bear Song. 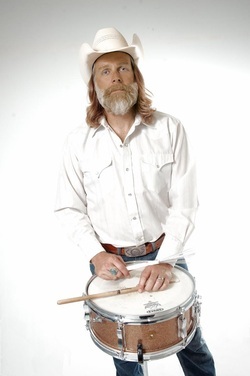 While with Fairchild he appeared on the nationalized televised program That Good Ole Nashville Music for which he had appeared with Young previously. That same year he also made an apperance on Hew Haw with Fairchild. In 1976 he moved back to Texas to complete his formal education and pursue a career in science receiving a degree in chemistry in 1978 from the The University of Texas at San Antonio. 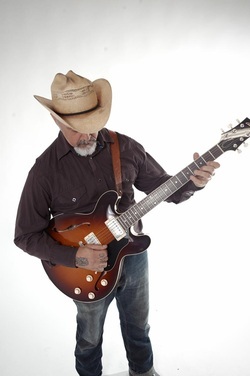 Throughout the years while working as a scientist he continued his music career while working with the likes of artists that worked primarily Texas such as Johnny Bush and Darrell McCall. Around 2000 he got the opportunity to work occasionally with Ray Price and was honored to appear with Price on Austin City Limits in 2004. Along with county music, Schattenberg has had a love for classical music and has played as a community member in several university orchestras in the San Antonio area. 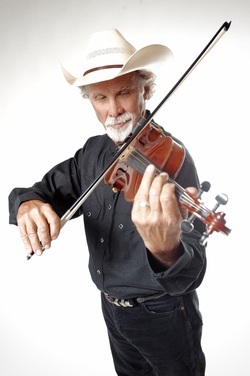 In recent years he has worked with fiddler/violinist Bobby Flores both in his band and on many recordings for numerous artists. 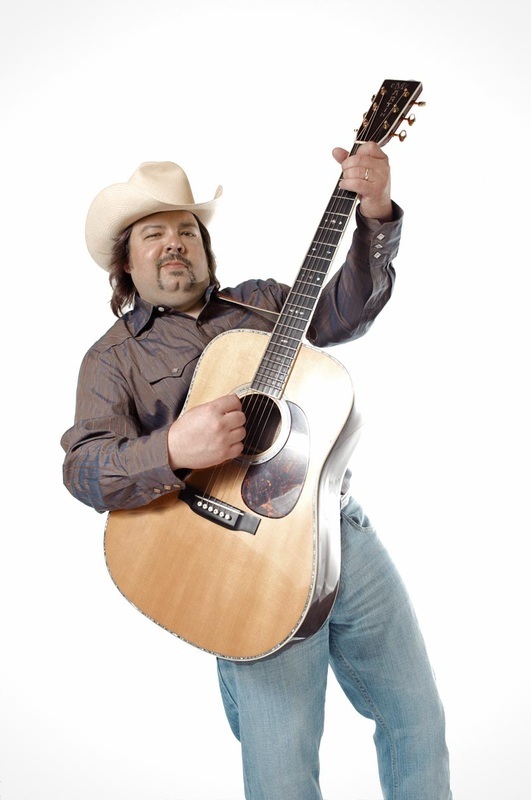 In 2002, along with Flores, he received a certificate of participation in Freddy Fender’s Grammy winning album “La Musica De Baldemar Huerta” in which they performed all of the string work. Most recently, Schattenberg appears with the artists affiliated with the Heart of Texas group in Brady Texas, which includes Tony Booth, Amber Digby, Darrell McCall, Curtis Potter, Justin Trevino, plus many others.